Fabric bird tent and bird hut let your bird feel safe and cozy. 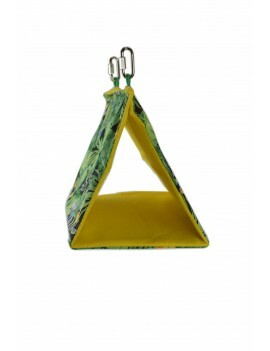 It is suitable for small to medium bird such as budgie, lovebird, parrotlet, linnie, cockatiel, conure, quaker, senegal, caique, ringneck, etc. 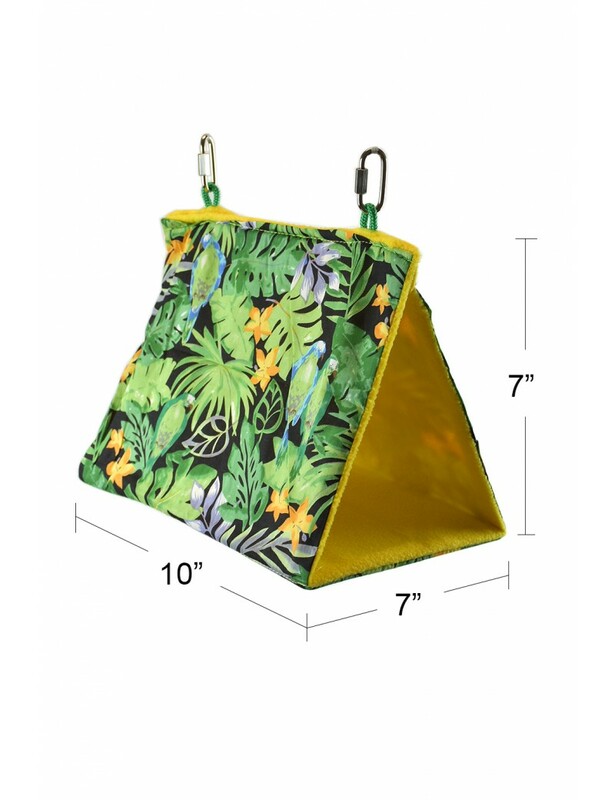 - The bird tent/bird hut is suitable for small to medium bird such as budgie, lovebird, parrotlet, linnie, cockatiel, conure, quaker, senegal, caique, ringneck, etc.